Peripheral vascular disease involves decreased blood flood to the legs due to narrow or blocked arteries. This may range from spider veins to dangerous and painful vascular conditions. 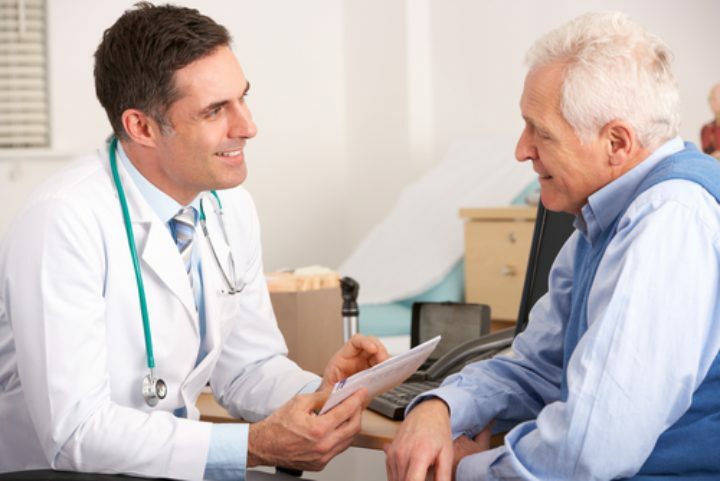 Peripheral vascular disease may be found during a routine medical exam or during an evaluation once a patient presents with sign and symptoms. Testing may include an ultrasound or angiography. Our practice offers both vascular surgery and interventional radiology (minimally invasive) procedures; therefore, we individually evaluate each peripheral vascular case to determine the most appropriate treatment approach. Our physicians actively participate in research trials, meaning we can often offer treatment approaches not yet available to most patients. Recent advances offer limb-saving noninvasive therapy for patients with severe ischemia who face a possible amputation. Our physicians are world experts in peripheral arterial disease and participate in clinical trials and speak at national and international meetings on this topic.